This is the combination of 7 KVA C2, St-Michel-Chef-Chef with the designation Mi and 1 KVA D with covers the coast north of and at Les Sables-d'Olonne (Sa). The French border between La Vendée and Loire-Atlantique lies inside the German area Sables, however for practical reasons we call this chapter La Vendée. in the north it starts just south of the last strongpoint (les Rochelets, N 246) of St Nazaire. We made this trip in July 2009. 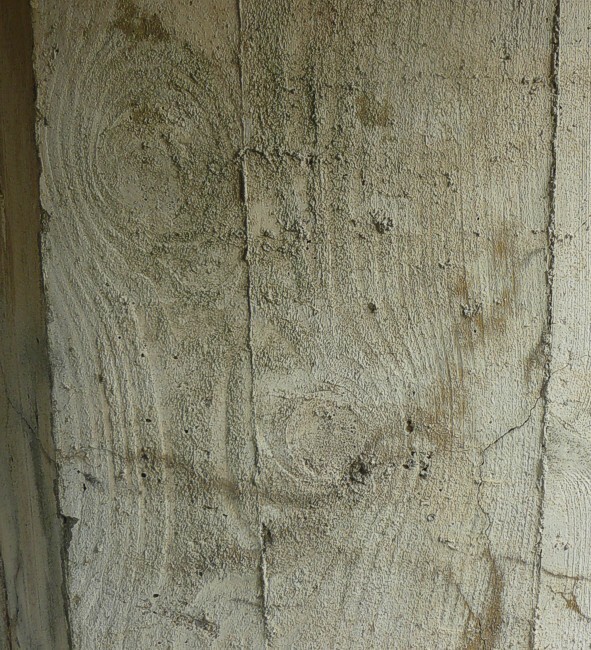 Inprints of the wooden structures remain in the concrete.